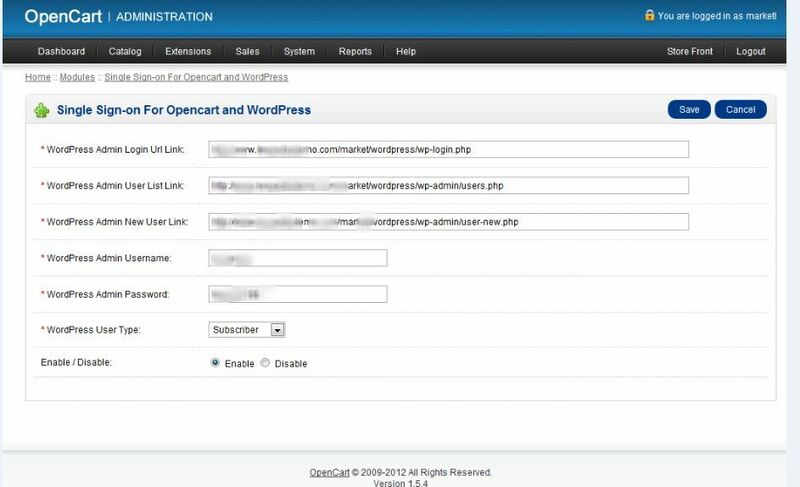 Users who register on your opencart site will automatically get registered in your wordpress site. 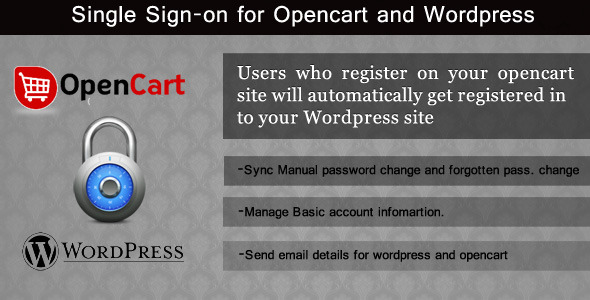 Instead of registering on both opencart and WordPress separately, customers can simply register in opencart and automatically be created a WordPress account. In either scenario it is common that users will register to your site, whether it is in opencart when checking out – or even in WordPress to leave comments or view member-only sections. As both opencart and WordPress require registrations separately, it can be annoying or confusing for users – this is where my extension comes in. Use one account throughout your opencart and wordpress website. .
Sync Password and user information changes between Opencart and WordPress. 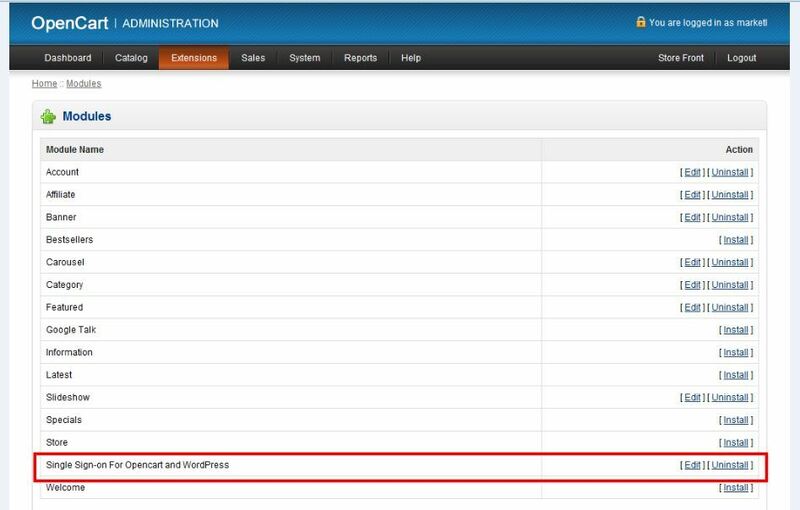 Even you forget password or change password , it will update in wordpress website too. .
Work in same server , Different server ( You just need to add link that is asked in admin panel) . Enable and disable option. . Compatibility Opencart ( 1.5.4 + and Wordpress 3.4+). Please register above to check how it works, after registration please login with same details in wordpress. Note* Remember in opencart email is consider as username so in wordpress username will be email id..